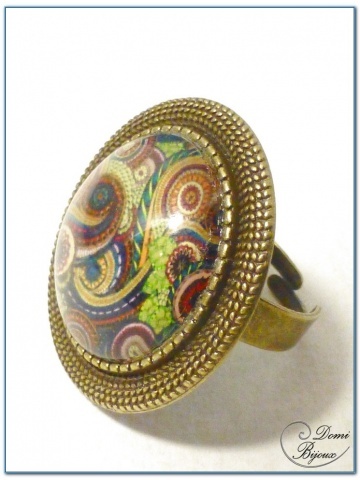 Our fashion rings are made with glass cabochons filled with micro beads or micro pearls,and cabochons with very nice colours . 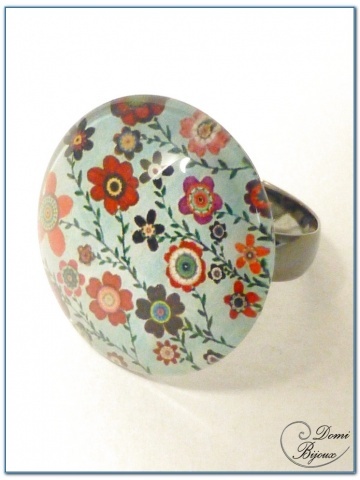 All this cabochons are mounted on rings frame, silver or bronze finition, and adjustable. 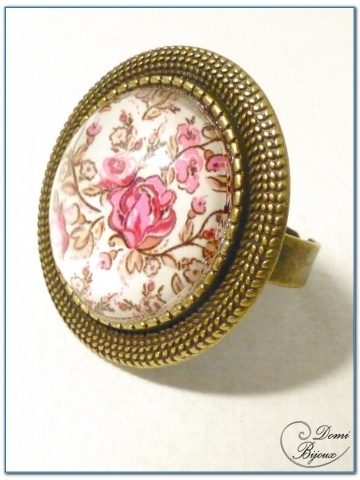 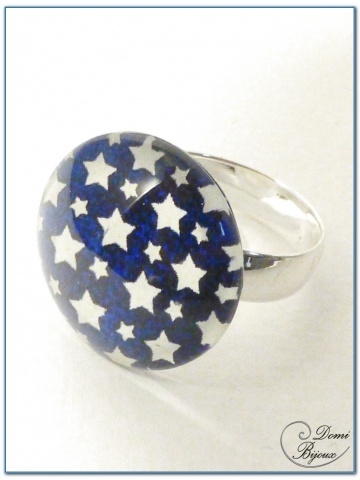 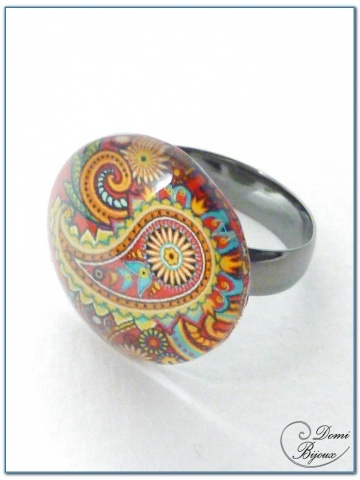 Our fashion rings are made with metal nickel free, so there is no allergies.